Cam Kendell joins Brian Dunaway, Joel Duggan and Matthew Ducharme to talk his latest project Choose Your Gnome Adventure and more! This is our THIRD chat with Cam. Previously on Episode 256 and Episode 314. 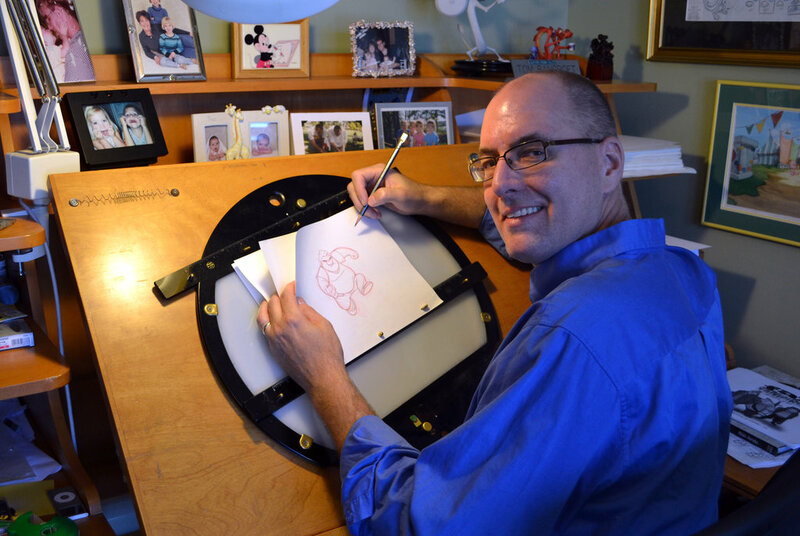 Cam is a freelance illustrator and visual storyteller working out of Orem, Utah. After working as a Wargame Minitures Painter he quit and has been working freelance for 5 years on a miriad of projects from marketing and other boring things, to comics, board games, and other cool things. 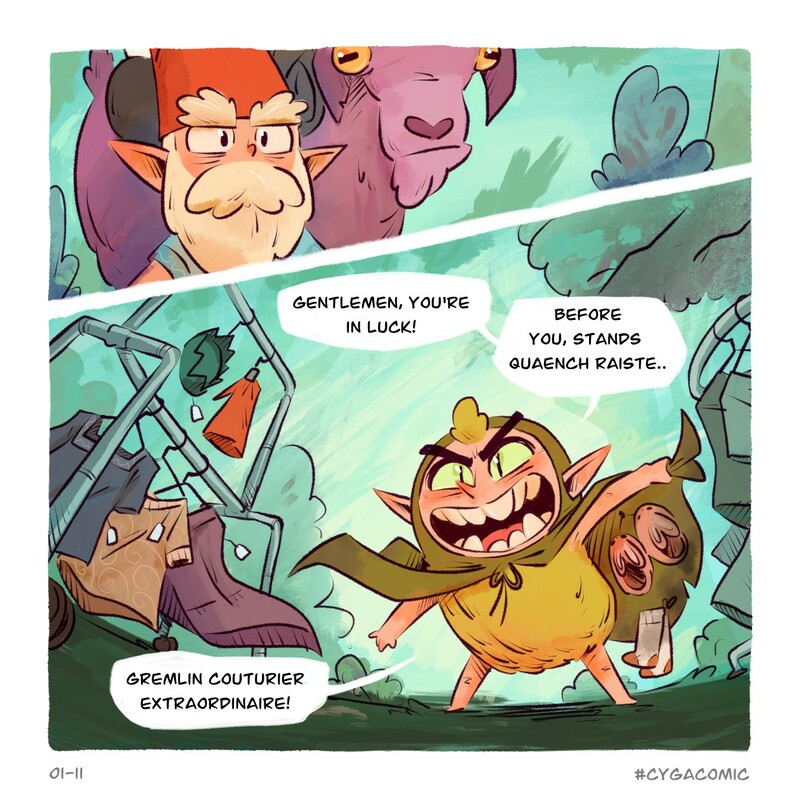 Could you describe for us the unique comic project that is Choose Your Gnome Adventure? What prompted the idea to use Patreon and the Patreon poll feature to create a choose your own adventure comic for your supporters? It’s here! Inktober! So what’s the plan Cam? Eric Ensey did an amazing animation loop with some of your artwork. Can you tell us about that? How did it make you feel? Are you and Eric besties now? Does this change the trajectory of your own work? It’s been a while since we talked supplies. What mediums are you using now? Any changes or new loves since we last talked? Tell me about Comics Worth Reading? What are some comics worth reading? How was Fan X? Tell us about your experiences there. Have you played any good games lately? (8bit Retrofit) Tell me more tell me more. You’re one of many artists now using Discord and it’s Patreon integration to communicate with their communities. How is that going? Has Choose Your Gnome Adventure muscled in on your Percival Pendragon work?